Named the "hottest neighborhood in town" by Boston Magazine in 2012, the Seaport District has lived up to that name in the last few years. With new high-profile developments including residential buildings and retail stores, this harborfront neighborhood takes advantage of its unmatched views: dine, party, take in a skyline sunset from the Harborwalk and find your new home in this beautiful section of the city! On the other side of the Fort Point Channel from Downtown Boston and east of I-93 sits South Boston, known as Southie, a densely populated neighborhood brimming with Colonial history and a strong sense of community. In the last few years, the neighborhood has become popular with young professionals and families who enjoy quick access to Downtown, public transportation, and South Boston's stunning waterfront. 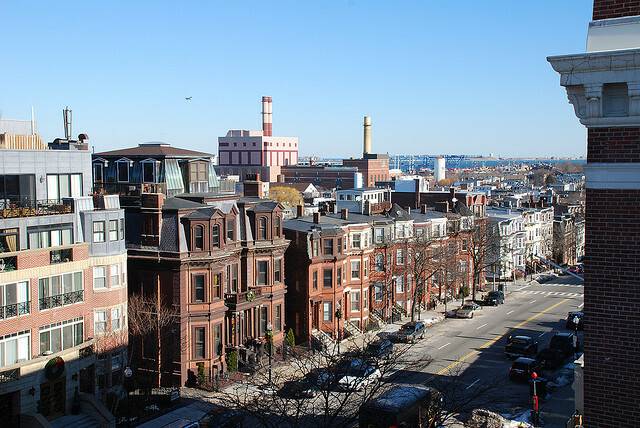 Beacon Hill, one of the oldest and most picturesque neighborhoods in the U.S., is a thriving residential community and a popular tourist destination, located just a short walk from Boston's theater district. 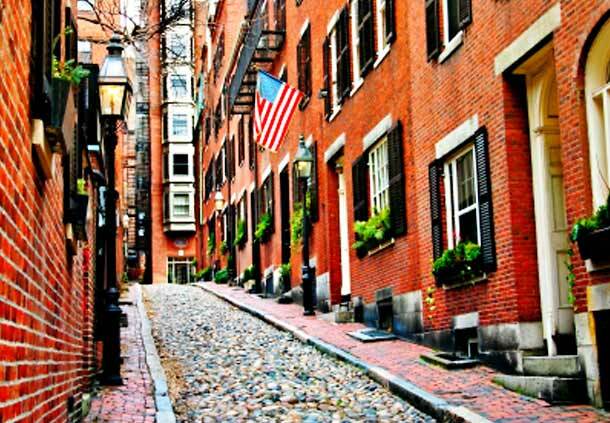 Between the historic red brick sidewalks, the classic Georgian architecture, and the gaslights casting their amber glow down the narrow streets, this gorgeous colonial neighborhood stands out from the rest of Boston. 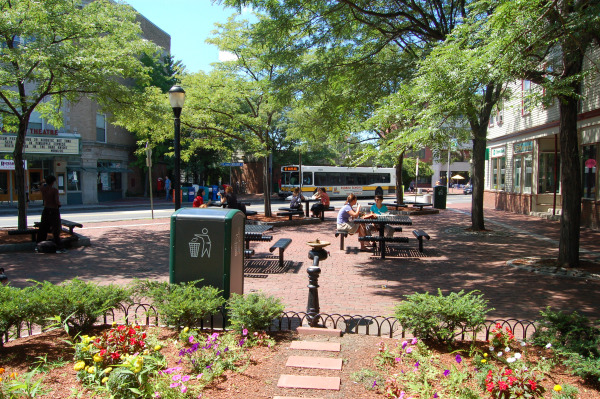 Somerville, located just outside of Boston is the most densely populated municipality in New England. With the constant influx of students, young professionals and the recent boom of development, there is a virtually never ending demand for rental living. With billions of dollars being invested into Assembly Row and the Union Square Green Line Extension, now is the time to buy! 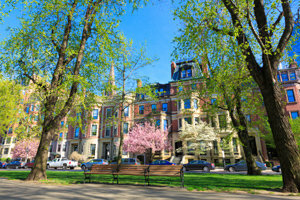 Boston Back Bay is ideal for those who wish to live in the center of it all while still maintaining the traditional brownstone or mid-rise condo nestled among quiet streets lined with blooming tree's and warm cafe's. The green copper roofs on many of the historic structures accent the rich red and brown bricks of the buildings. Back Bay has maintained the cozy Boston charm it's been known for. 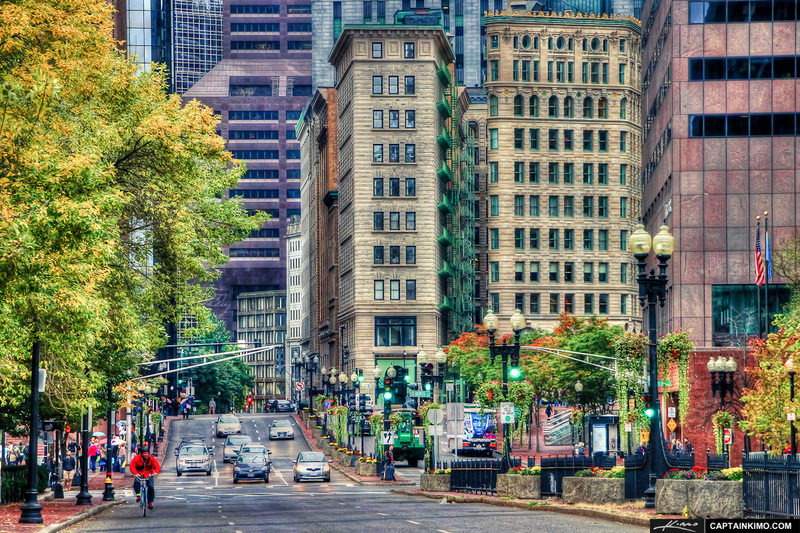 There is no more exciting, vibrant, or convenient place to live than Downtown Boston. From high-rise apartments with breathtaking views, to renovated lofts, there's a place for everyone here. Downtown Boston's strength lies in its diversity.